Natural disasters are inevitable, even if we are prepared to handle disasters like flood, damage can at times be devastating. Floods can mercilessly destroy roads, home and other properties. The West Palm Beach, FL area is prone to floods and we being around for years have the experience of handling such situations efficiently. We handle manmade flooding that is caused due to overflowing tanks and plumbing failures as well. Water is extremely destructive. It can submerge your belongings and cause electrical hazards. 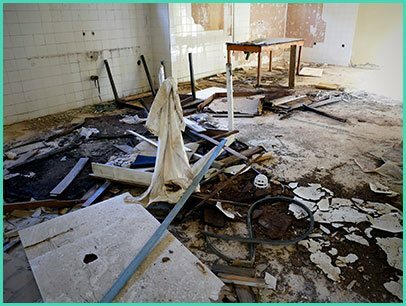 You need professional help to restore your property. 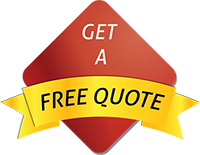 West Palm Beach Restoration Company is a professional service that works 24 hours and 7 days a week. In any kind of situation, our professional flood damage restoration services are just a call away. Our number 561-404-8238 is online waiting for calls. 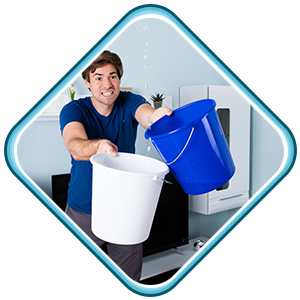 If it’s a small leakage or water seepage due to rain, it can be mopped off and dried easily. Such small amount of water is not that prone to damaging your property or cause a risk to your life. But if it’s a natural disaster or a plumbing fault, water levels inside the premises can rise alarmingly, which would be threatening to your life as well as property. Electrical appliances can become lethal if it comes into contact with water. In such a devastating situation, you will need the assistance of professional company like West Palm Beach Restoration Company. Our company can fix the source of the problem and also drain and dry the premises and ensure peace of mind for its customers. Pumps you can obtain from local hardware stores may seem to be an effective option to drain out the water, but it’s not the effective solution. Not only does it have less probability to work, it causes frustration and is a waste of money. Our professional service in West Palm Beach, FL area follows a strategic restoration procedure, which it has developed with years of experience. We make sure to rectify the issue ensuring minimal loss and least time. Is your property flooded? Don’t worry, call us on 561-404-8238 and we’ll sort it out!